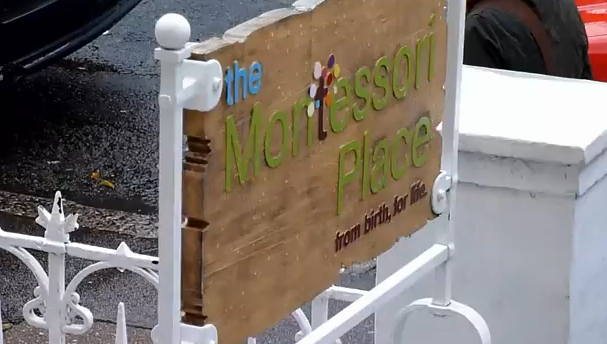 Open Days are the best way to get an overview of the education we offer at The Montessori Place. Each Open Day covers the Montessori Infant Community (age 15 months to 3), the Children’s House (age 3 to 6) environments, and the Montessori Elementary (age 6 to 12). We run three Open Days over the course of the year – one each in the Autumn, Spring and Summer terms. 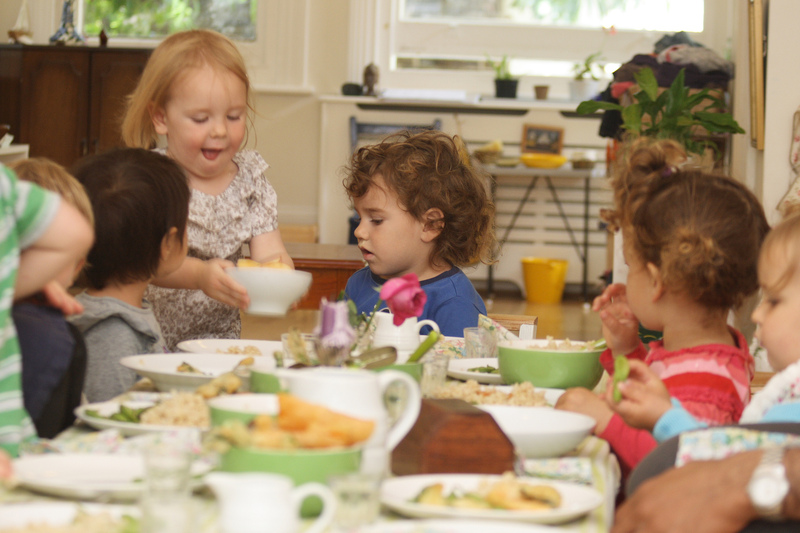 If you would like to attend the next Open Day, do write to us at info@themontessoriplace.org.uk to book a place. One short note worth mentioning is that the Open Day is designed to give adults an introduction to Montessori. As you know, the needs of children are very different from the needs of adults. Strange as it sounds for a place that is all about children, we have found over time that it works best for parents to attend without their children for this first visit. We would love to meet your child on another occasion when we can give their unique personality our full attention.